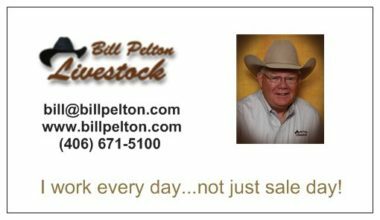 Welcome to Pelton Livestock and the great state of Montana where we’re better known as the Seedstock Capital of the World. We invite you to visit our web site and encourage your feedback. As a leading agribusiness consulting firm, we work diligently with our clients to deliver rapid results utilizing smart techniques and a team of seasoned experts. We’ve added features and changed formats to simplify and enhance stakeholder effectiveness. 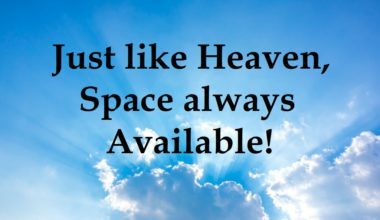 Take the tour and see what’s new! 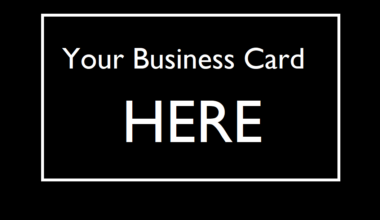 If you’re not already doing business with us, all we can ask is that you’ll give us a try. There’s no better time than right now to throw a loop around increased productivity and trail your outfit to higher ground, so why not saddle up and make the ride with us? Bill is a third generation ranch raised Montanan with an Animal Science/Ag Production degree from Montana State University. He currently serves as the Montana State Beef Quality Assurance Coordinator, is a past Board Member and Merit Heifer Committee Chair at NILE (Northern International Livestock Exposition) and recently completed two terms as an Advisory Board Member for Yellowstone County’s METRA PARK Complex where he chaired their newly formed Ag Committee. Bill has a lifetime of experience in Ag production and marketing, and enjoys being outdoors and working with agricultural people. Bill has three married daughters and six grandchildren. 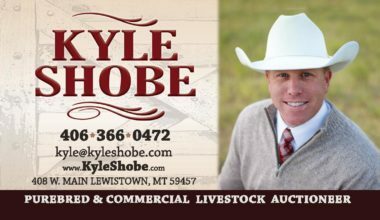 He recently relocated to the Fishtail/Absarokee area where he grew up and continues to operate and manage BILL PELTON Livestock, LLC. 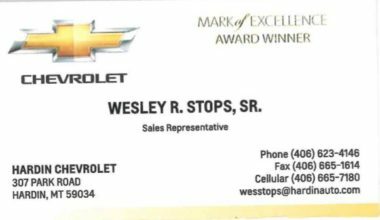 Bill has the distinction of being first in the industry to develop and use electronic promotion, “e-CattleAds”, as a medium to help his clients achieve success. 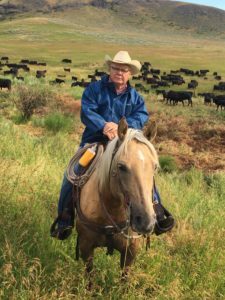 When not working in the business or serving as volunteer to further his lifetime goal of giving back to livestock agriculture he enjoys being horseback, playing golf and spending time with friends and family. Darci Sachdeva grew up in the small town ranching community of Absarokee, and her childhood included time working on the ranch, riding horses, playing basketball, being outdoors, and proudly serving in 4-H and FFA. Prior to embarking on her career in International Business, Ms. Sachdeva received her Bachelor of Science Major degree in Business Administration and Bachelor of Arts Minor degree in Asian Studies from Lewis & Clark College in Portland, Oregon. Like you, Darci has seen how technology innovations impact our lives over the years. With over three decades of experience in multiple industries and geographies she supports the Pelton Livestock team and our customers with the tools & technology that come with marketing “chores”. As Board Director for the Alliance of Technology and Women, sharing her experience and giving back to help middle school children and women achieve their full potential is a cause that she is passionate about. 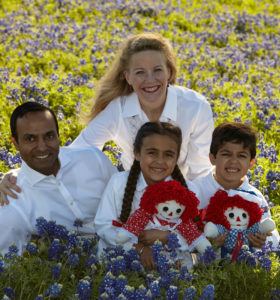 Darci makes her home between Montana and Dallas, enjoys raising her twins, and spending time with her family. Todd was raised in the small ranching and farming community of Thermopolis Wyoming. Tanya grew up on a ranch in Northeastern Wyoming. Tanya and Todd attended Montana State University where they got their bachelor’s degrees (Todd in Animal & Range Science and Tanya in Ag-Business) and master’s degrees (both in Ruminant Nutrition). 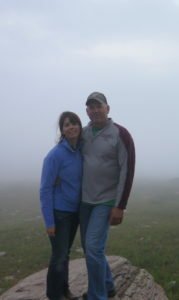 Todd worked in the animal nutrition industry for over 10 years while Tanya worked as a county extension agent first in Wyoming and then in Montana. In 2011, Todd and Tanya formed RanchWise LLC offering services to farmers and ranchers including rangeland monitoring, natural resource management, animal nutrition, conservation program assistance, and noxious weed control and management. 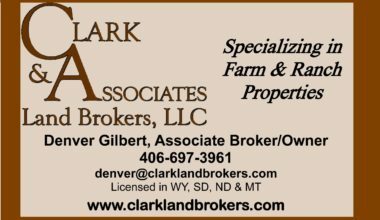 They travel across Montana, Wyoming, North Dakota and South Dakota working with their customers to accomplish the goals those customers have for their farms and ranches. Todd and Tanya also work for Pelton Livestock Marketing producing videos, conducting conference calls, managing internet auctions and marketing livestock. 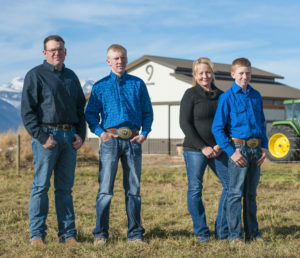 Tanya & Todd have three children Torrin, Tel and Talen and live near Columbus, Montana. 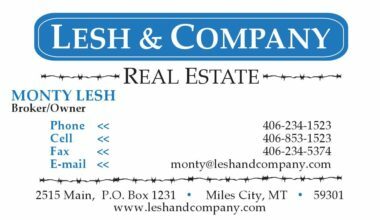 Shelley is a 5th generation Montanan, she and her family (Lance, Wes, and TJ) run LB Farms LLC and Sunset Tractor LLC. Raising Registered Angus Cattle, commercial cattle, hay, small grains, as well as the Agricultural Mechanics shop. Shelley attended Northwest College in Powell, Wyoming on a livestock judging scholarship studying animal science and then attended University of Idaho before returning home to the beautiful Bitterroot Valley. Shelley was active in 4-H and FFA growing up and continues her involvement in both these organizations today in leadership roles. Shelley is the Secretary / Treasurer of the Bitterroot Stockgrowers, helping to put on their annual banquet and Ag expo each January. 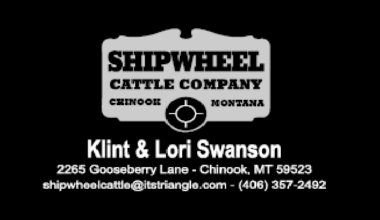 Lance and Shelley along with their partners, Chad and Lacey Sutherlin, host the annual Bulls of the Bitterroot Angus bull sale each March.